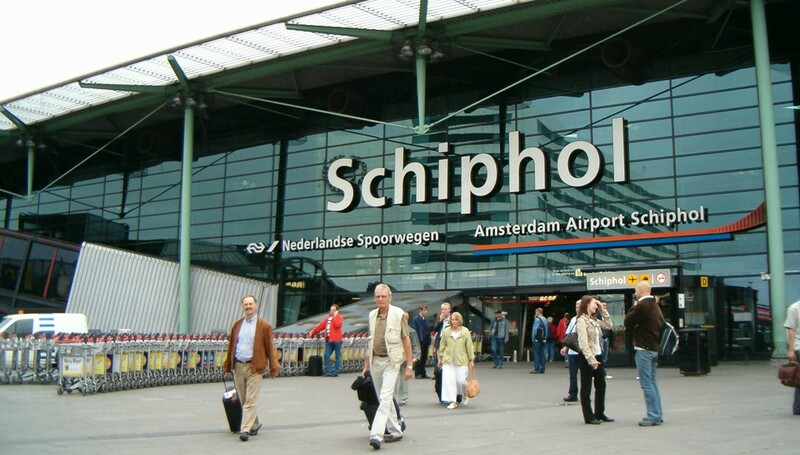 Locus Positioning technology has been successfully tested for indoor asset tracking at the D-Pier of Schiphol. With just 13 beacons stretching over a distance of over 500 meters x 250 meters it was possible to track assets with an accuracy of about 8-9 meters. Positioning was performed without calibration of the site, in fact, Locus Positioning has never even visited the site! This shows that signal strength positioning can be used to provide a cost-effective and accurate positioning system. Our third party has integrated their LoRa 868 Mhz asset tracking tag and provided Locus with the coordinates of the beacons. After integration of the systems, signal strength measurements were forwarded to the Locus cloud server using the simple JSON api. Using the calibration-free, patented positioning algorithms of Locus Positioning, it is possible to calculate accurate positions. In a later stage, the positioning system will be updated to using the already installed Bluetooth LE beacons at Schiphol, allowing for tracking of assets across all areas of Schiphol airport and with greater accuracy. This is a clear example of the remarkable strength of the Locus Positioning technology being able to position assets without calibration and independent of the used wireless technology.